NEW YORK (WABC) -- An 11-year-old Queens girl police believed was kidnapped by her non-custodial mother has been found safe in New Jersey. 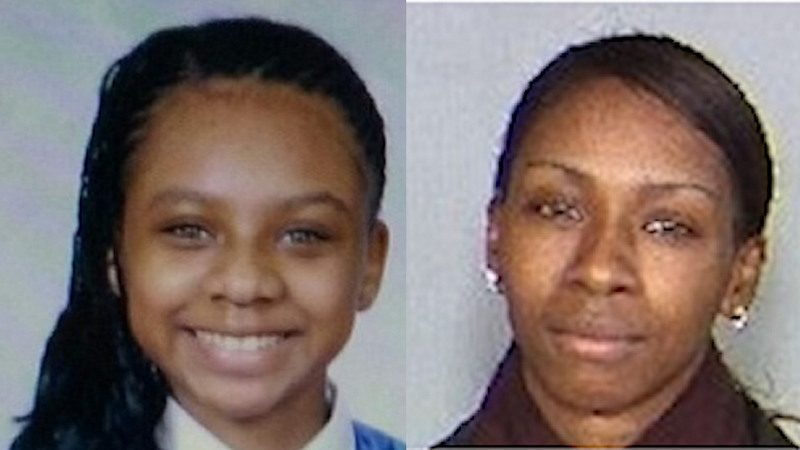 Shyia Andrews had last been seen with her mother, Saraleathia Mckenzie, leaving her home on Jewel Avenue in Queens at 8:30 a.m. Friday. Details on any arrests are not yet known.